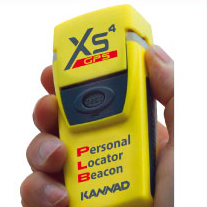 The Kannad XS-4 PLB with GPS is the only PLB that fits into the pilot’s pocket ! Perfect to carry in addition to your onboard ELT installation. Manage your beacon and get extra advantages!